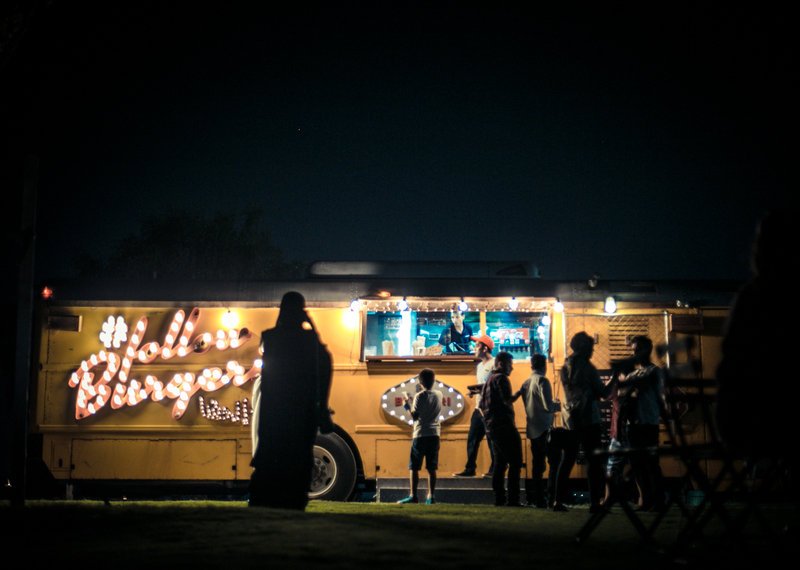 In the state of Qatar the Doha Film Institute is organizing the ‘Cinema Under the Stars’ which offers pop-up cinema for everybody. As a special screening they showed the 80’s classic ‘Back to the Future’, celebrating the 30th anniversary of the popular film series. 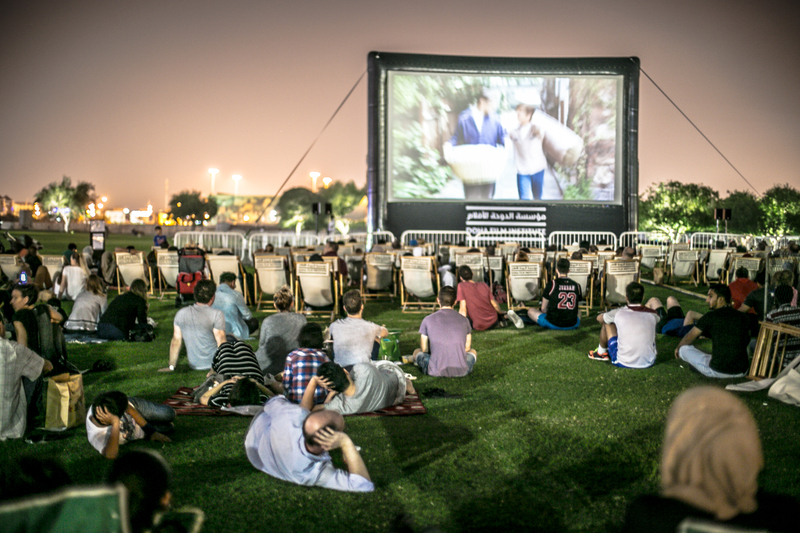 In Doha’s beautiful Aspire Park all three films were shown on a 30ft tall inflatable movie screen. Fans also participated in a special competition to recreate their favorite moments from the blockbuster.